If you haven’t been able to get out to the Unashamed Forever Tour, not only are you missing performances from some of your favorite Reach Records artists, but you also missed out on an interesting Q&A session they did at their recent stop in Atlanta. 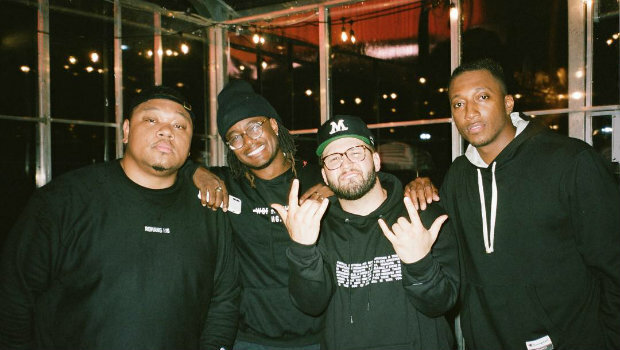 The good news is there’s footage of the event so you can see what Andy Mineo, Lecrae, Trip Lee, and the rest of the 116 Clique had to say. You can check out the video below. There is still a few more shows scheduled so you can still get in on the action. The tour runs through April 13th and you can find more info on the tour website.